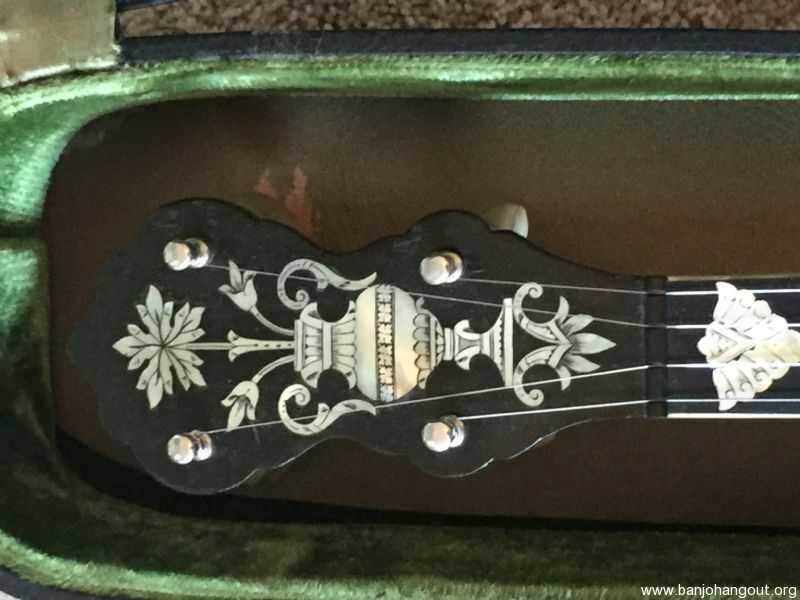 1927 Vega Whyte Lady #7 Banjo with Resonator and OHS case. 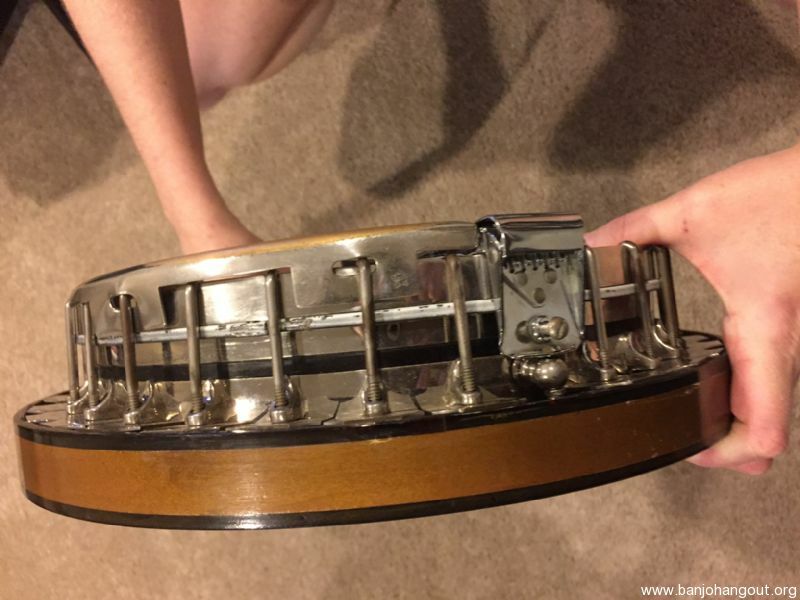 Banjo has 5 strings. It is extremely rare to see a Vega Whyte Lady in excellent condition at 92 years old. There is no damage at all. It does not need any restoring. Only normal wear from being played. 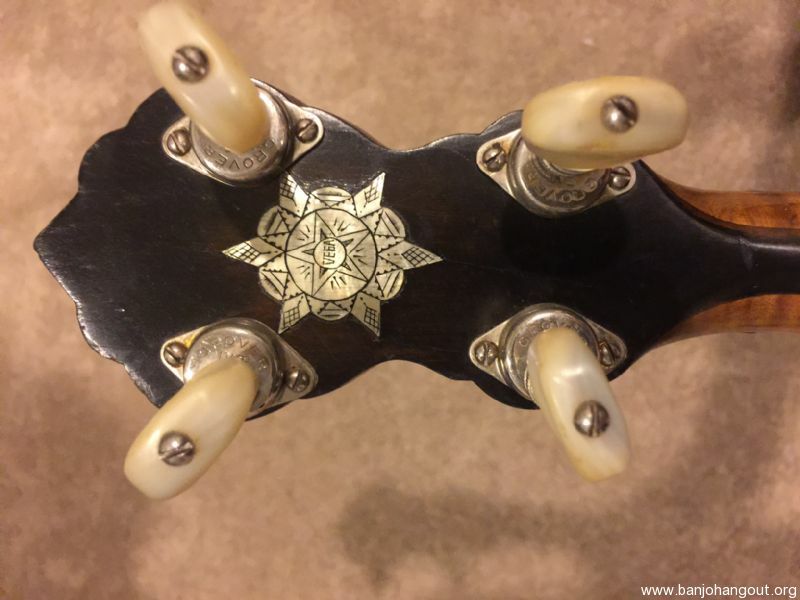 The tuners and resonator are original to the era. 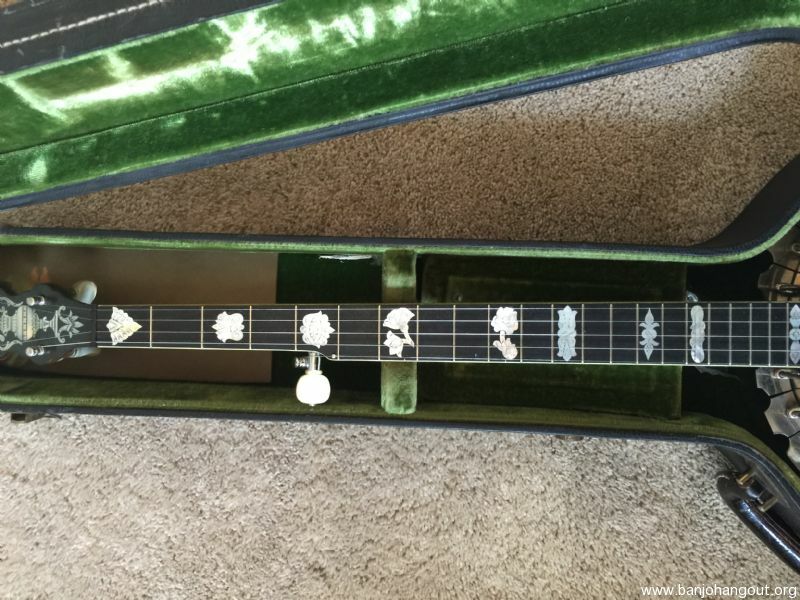 Customized banjo with mother of pearl inlays that have been intricately engraved in floral designs. Tuners are off white pearl. Resonator is maple. There is the Vega and star carving on the back. Straight long neck with gorgeous hand carvings. The fretboard is ebony. Original Hard Shell Case is lined in green velvet with snaps. 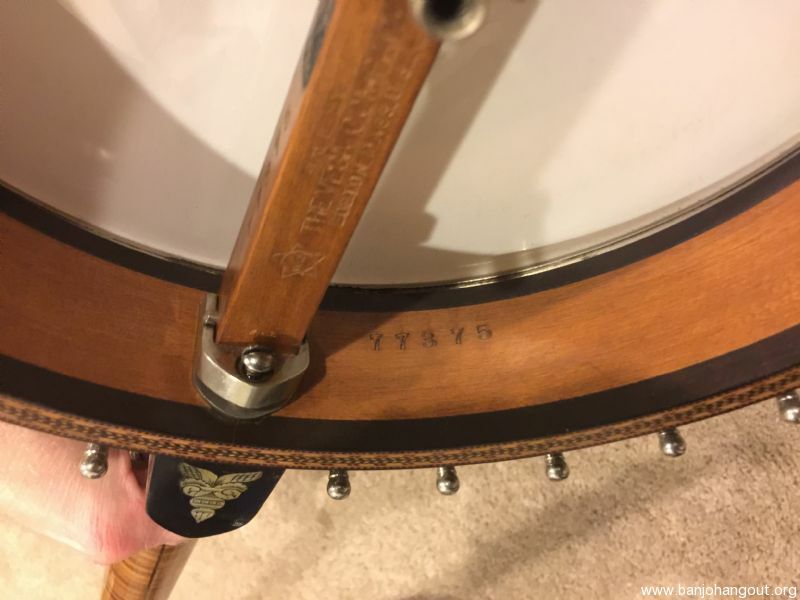 Carving under resonator shows a serial number of 77375 and #7 with branding of Whyte Lady. 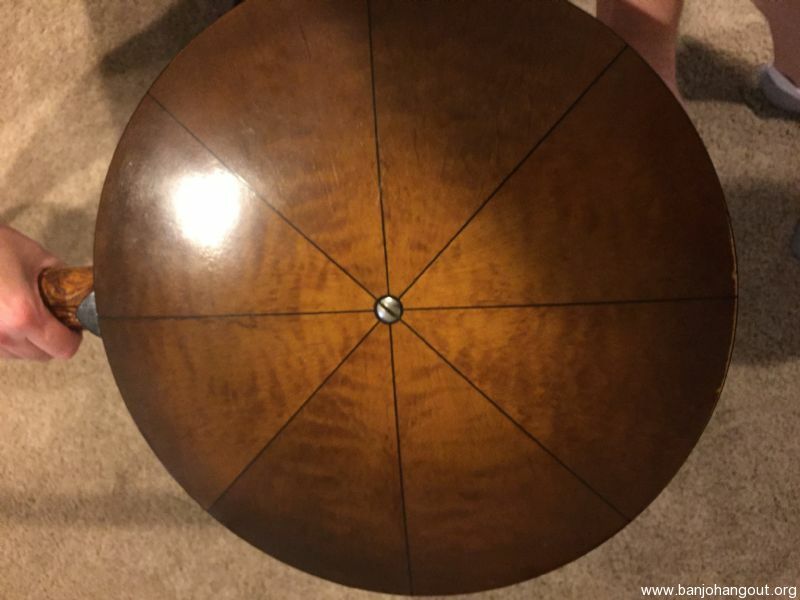 $7500 Professional Appraisal. Serious buyers can email questions. 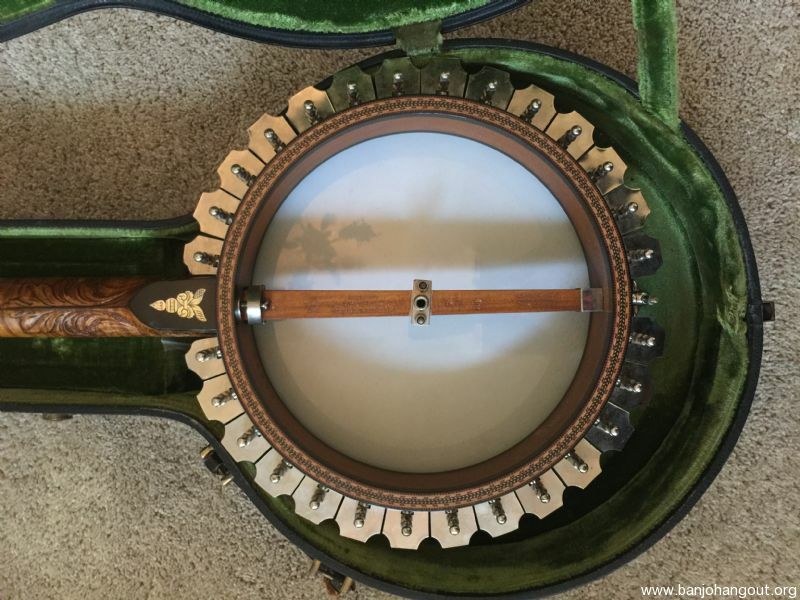 I have a video of entire banjo up close to prove it is in excellent condition. 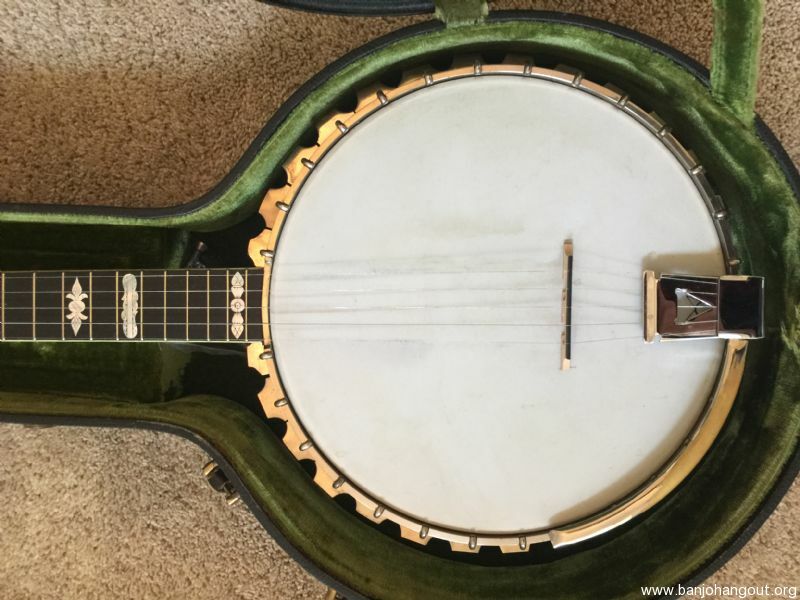 The banjo appreciates because it is 92 years old. 100 years old will be a major milestone. Can meet in person. Email to inquire about locations. Shipping: No shipping. In person sale only. If you agree to buy it, the sale is final. No returns. Contact Info: Call Anthony at 757-438-5510. 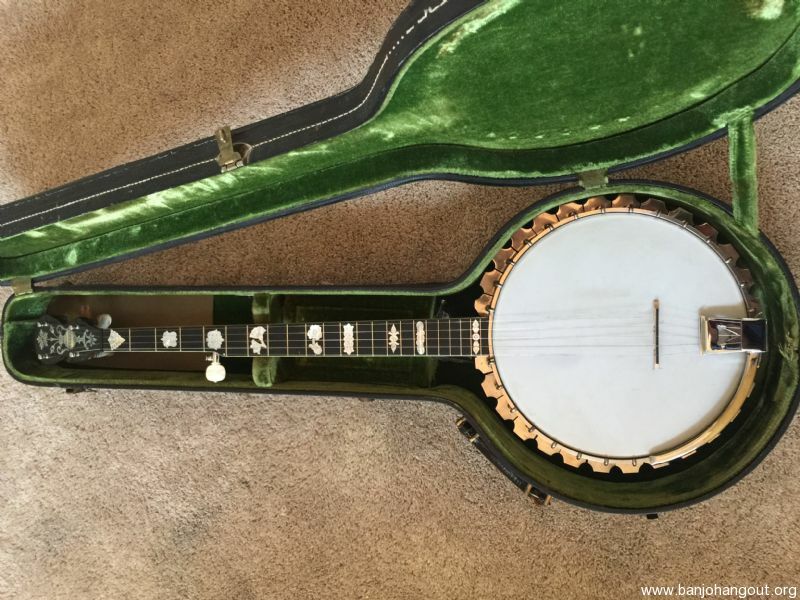 The banjo is located in Fishers, Indiana 46037. Willing to drive a distance to have an in person sale. 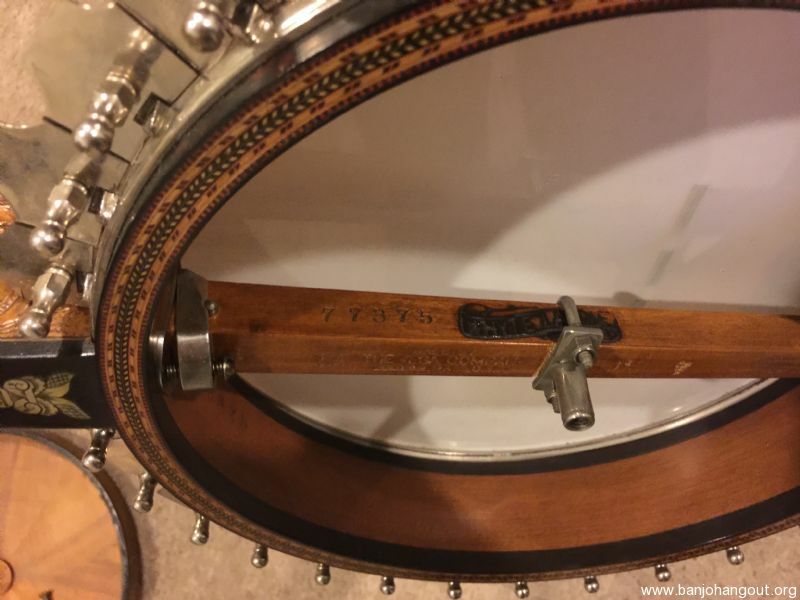 Not a good idea to ship antique instrument that is 92 years old. 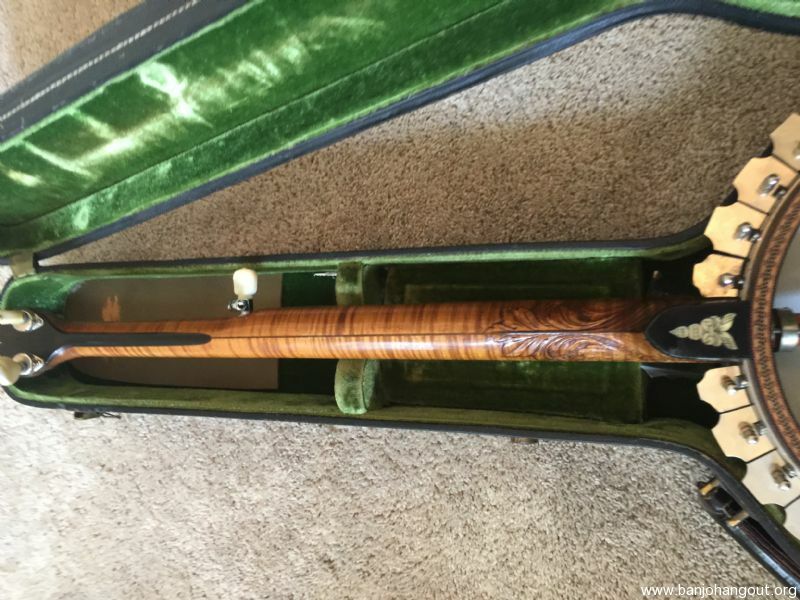 UPS and FedEx can't insure it to value. In person sale only. If you agree to buy it, exchange payment, then the sale is final. No returns.